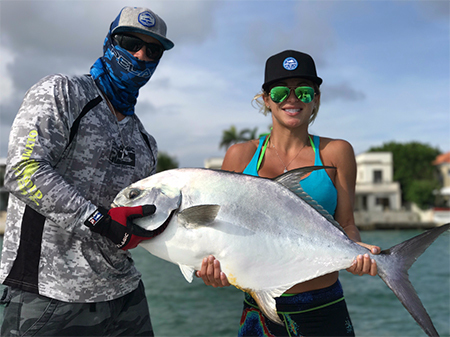 Miami Sportfishing Charters – The Remix is far from your average charter boat. It is a 2018 state of the art 42′ Invincible open fisherman that was custom designed by Captain JC Cleare. 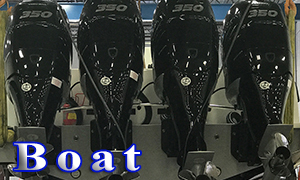 With quad Mercury outboards and a combined total of 1400 horse power making it one of the fastest charter boats in South Florida. Tournament rigged, with one of the highest towers on an open fisherman it is decked out with top of the line Garmin electronics and hundreds of gallons of livewell space. The boat dominates any other open fisherman on the market. The Remix was designed to be the optimal fishing machine. Click below for more information on the boat. 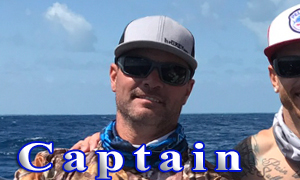 Click below for more information on Capt. JC Cleare. 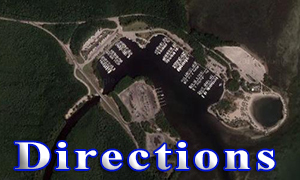 Click below for more information on how to get to the boat.